1. Ecofantasy rules this tale about the Earth and our place in it, while romancing the boundary between fantasy and reality—a wide zone of completely reasonable yet fantastic possibilities that unites the conscious mind with the otherworld of intuition, dreams, illusions and memory. 2. Human development threatens the mystery and reclusive wildness of an enchanted island that is home to an unusual population of blue-eyed crows, a secret legacy of botanical treasures, a Jesuit priest and the bones of his hermit predecessor. 3. The crows (Corvus brachrhynchos), and the ravens (Corvus corax) of the island converse with one another in a hybrid inter-species language known as the Patua’ —the name also given to a genetically gifted group of humans, including the Jesuit, with whom they converse, share common interests and form lifelong friendships. 5. A gifted painter dreams of crows, who finally spill into her daily life and lead her inevitably to the island, where she discovers a few secrets entirely her own. 4. 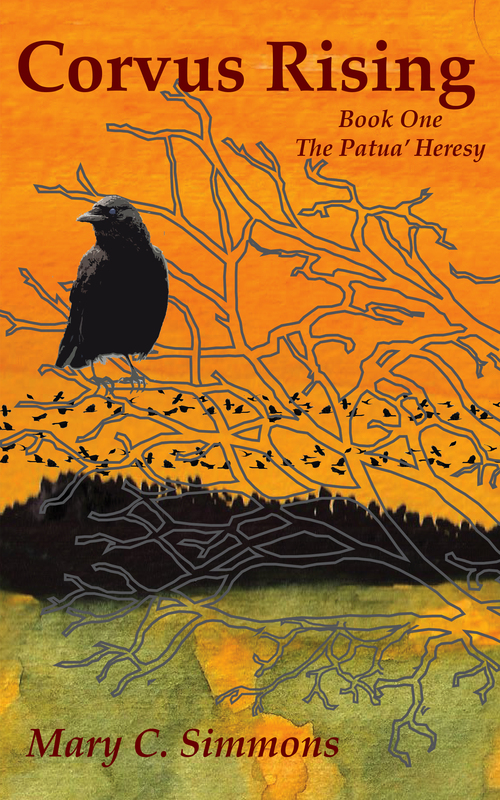 The island of crows dwells in the collective psyche of the city folk dwelling across the river and inspires a continuous array of myths, legends, art, and poetry. 6. 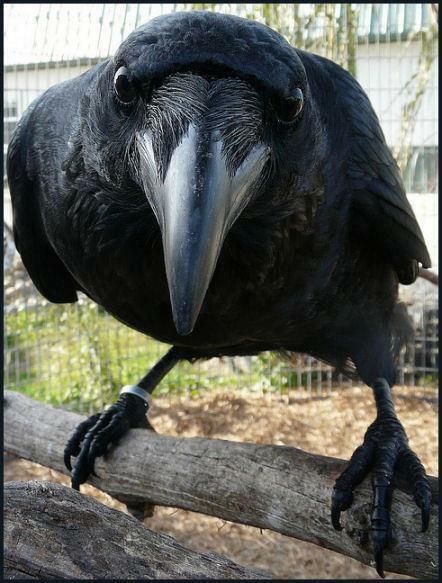 Corvus Rising hits the Kindle rack on Amazon on December 18th! Evidently baby body odor fires up the dopamine pathways in the female brain like hitting the jackpot at the slots, doing cocaine, or eating when you’re hungry. Researchers suggest that Eau de Baby evokes specific brain activity in women—the same brain centers that reward-inducing behavior activates, in order to promote mother-infant bonding (read article here…). Not surprising, the dopamine pathways in women who had recently given birth showed increased activity than women who never had. Body odors, the researchers say, may lie at the core of ‘pyschobiological processes’—those that make us humans emotionally bond to one another for the sake of survival. Surely this cannot be limited to the mother-infant relationship. Surely, in the economy of Nature, we would all bond to one another through our noses. Meanwhile, a goal of much of modern chemistry is to eliminate or disguise the natural odors of the human body. What, I wonder, are the unintended consequences of that? Does blocking or disguising our natural body odors lead to inability to emotionally bond with others of our species? Is that how someone gets so cut off from his own human family, that he could go into a crowded movie theater and in the dark, gun down 12 people he didn’t know?